Customer Appreciation Sales and More! This August we are giving away a free Catalina 9’ Umbrella to one lucky winner! No purchase is necessary, enter here! Macomb and Livonia’s Customer Appreciation Weekend! This weekend (August 24th – 27th) our Macomb and Livonia stores are having their customer appreciation weekend! We’ll be giving away prizes and have great deals on year end pools and preseason hot tubs! 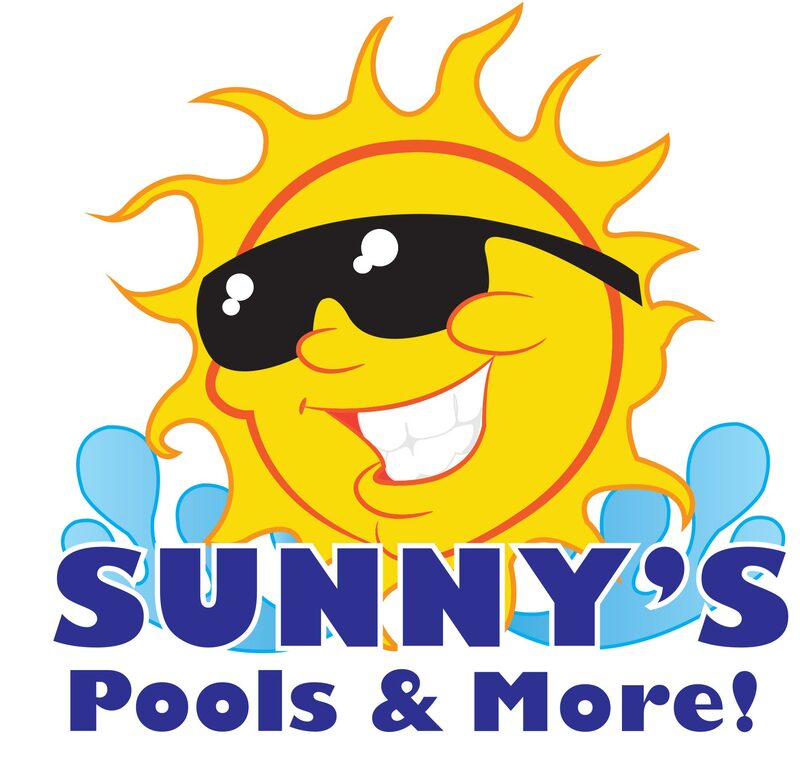 We’ll be giving away upgrades on pool and spa orders, and huge discounts on all spa floor models! This HUGE sale will be going on at our Flatrock location all day long! There will be discounts on floor models, toys and inflatables, free prizes (no purchase necessary), and food! Take 25% off all our showroom display accessories and decor! We know that decorating your swimming pool area or billiards room gives it a life of its own. For the month of August take 25% off all our displays! Discount on Hydro Tools Pool fountain! Org. 29.98 now yours for 26.98!